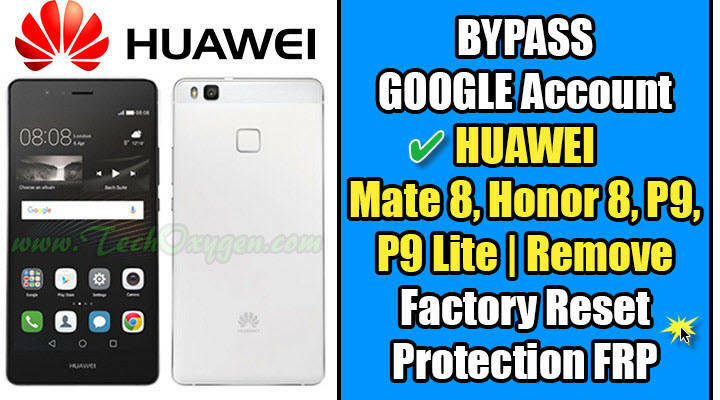 How to Bypass Google Account, Unlock and Remove FRP on Huawei P9 Lite, Honor 8, P9 Plus, Nexus 6p, Honor 8, G9 Plus, Honor 5c, Mate 8. Android Marshmallow! wow! working perfectly (p9LITE) thank’s bro!! you’re great! 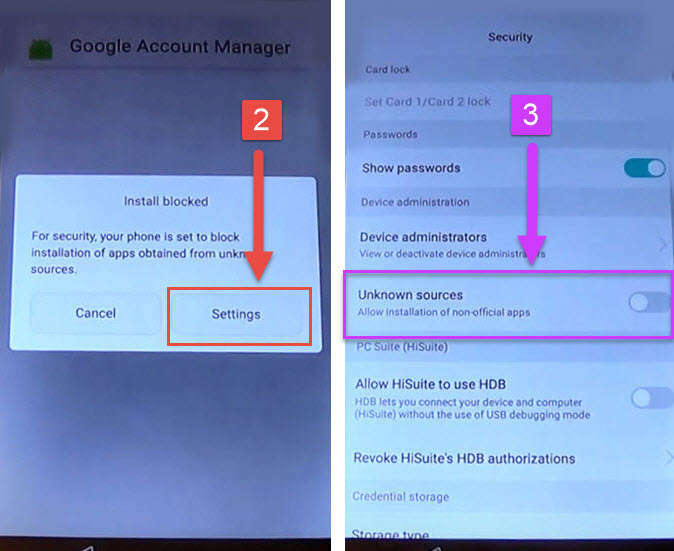 i have an honor 8 , i have problems with the google account, i want to do the bypass, i fixed almost evry step you explained, but when going to try(black screen) then google account manager(type Email and password) it gets error instead type Email and password. thanks for the help. but i have honor 8 ? it is same samsung? Yeah, It will work the same. 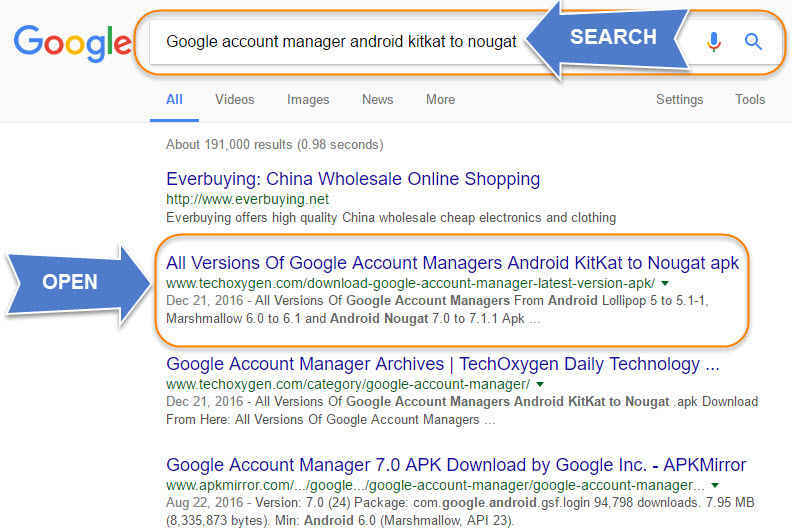 Make sure you download the Right Version of Google Account Manager! Use Chrome, Download Google Account Manager 6.0.1 and its not necessary to have a SIM CARD for this procedure. honor 8 it is android 6.0 ? Yeah, The Huawei Honor 8 Announced in 2016, July has the 6.0 Marshmallow Android Version. You can also check it from your Settings > About Device. Nexus 6P with android 7.0 doesnt work! please HELP! Hello, My phone is huwei p9 lite. I went upto type mail and password . But it is nog there . How can I bypass that error and find type email and pass word please? Thank you so much! It worked, you are a legend. I cannot find the assist on my google keyboard? any suggestions? Don’t worry, use this guide to remove error in “Type Email and Password” from Google account manager: Bypass Error in “Type Email and Password” Google Account Manager. Hey Kayla, Use this complete step-by-step guide to bypass error in “Type Email and Password”. Huawei p9. I have tried several time… after initial stages…, i type the words and press hold them… but it did not give out the icon ” = ” which give out the “ASSIST” option. Please need your help. Why is it important to do the hardreset after you unlocked the FRP? I followed your instructions yesterday, and was able to unlock my honor 7 lite, super thanks to you! 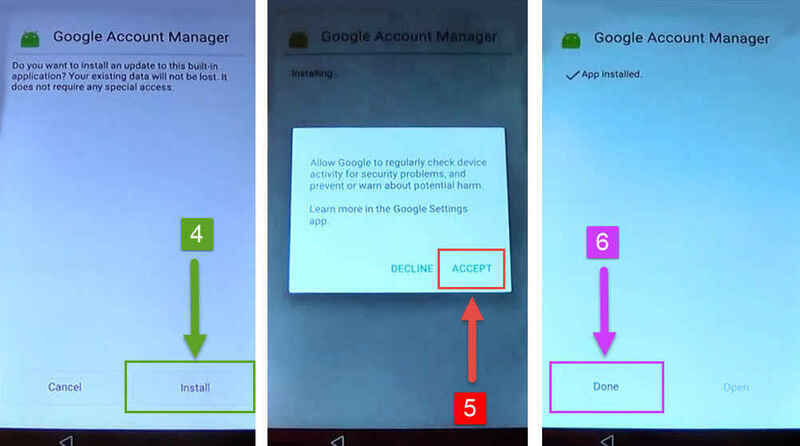 Is it safe to keep the app google açount manager on the device, or should i remove it? 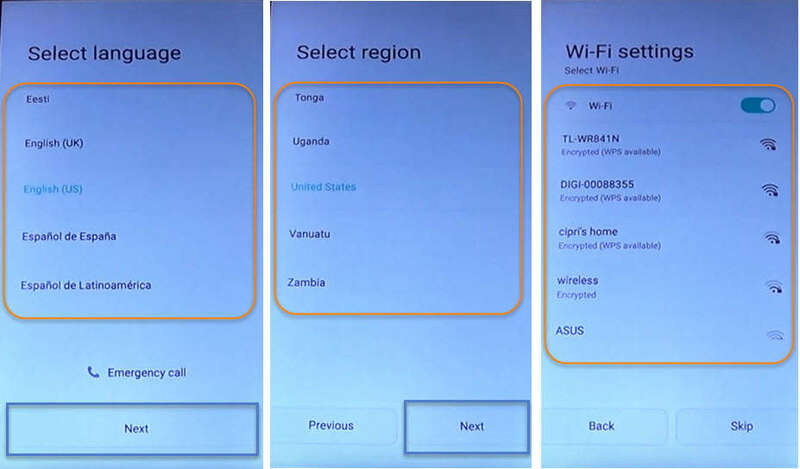 I think Assist option is working for Huawei phones, you may try to restart the phone and again do this operation. This worked perfectly!!!! Thanks for the help you guys are top of your field???? 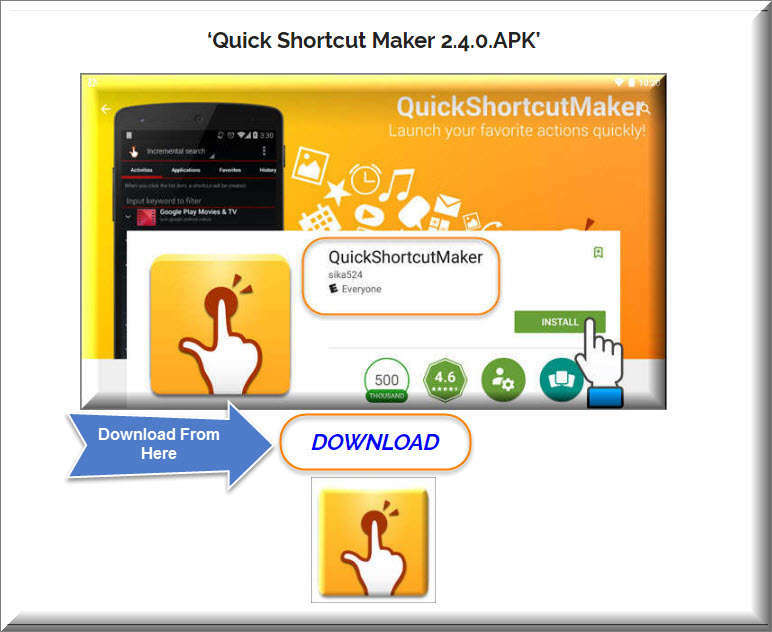 Shortcut maker not working… When i press open it doesnt…?any ideas? It’s still asking for the original Gmail details after all this??? 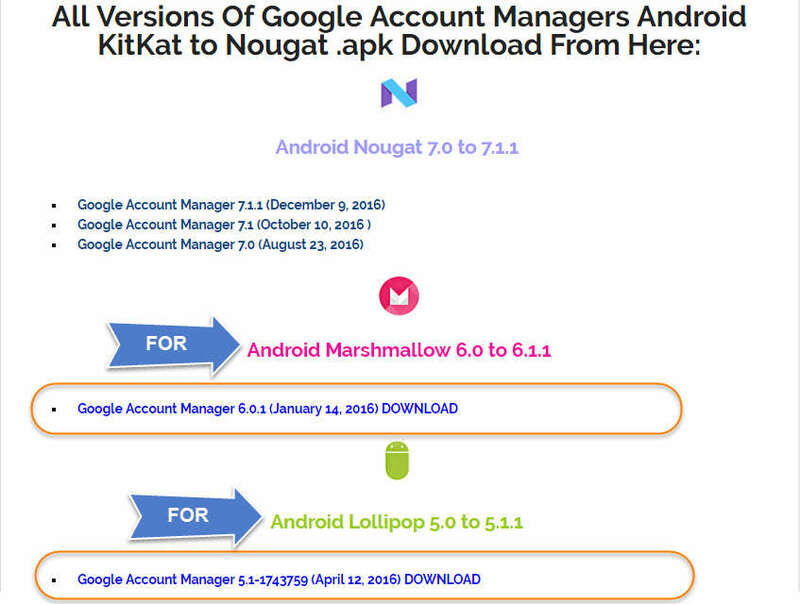 You should try other Google Account Manager application, that one does not support your model. 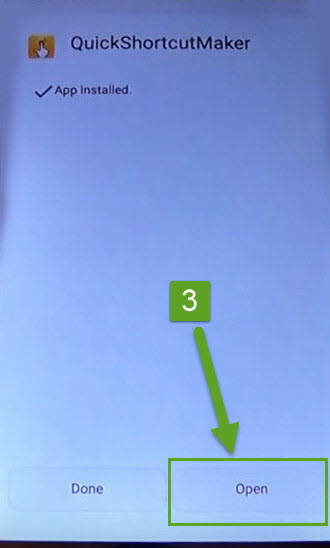 If you can’t see ASSIST in your Phone, then I will make a new method with different operation in a few days. Stay connected! 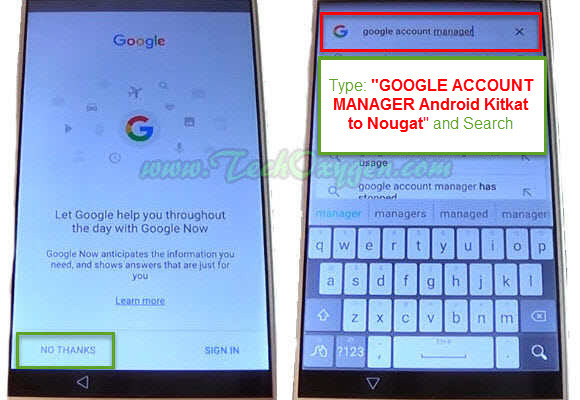 I can see Assist, but not the google step to download Google Accounts Manager. 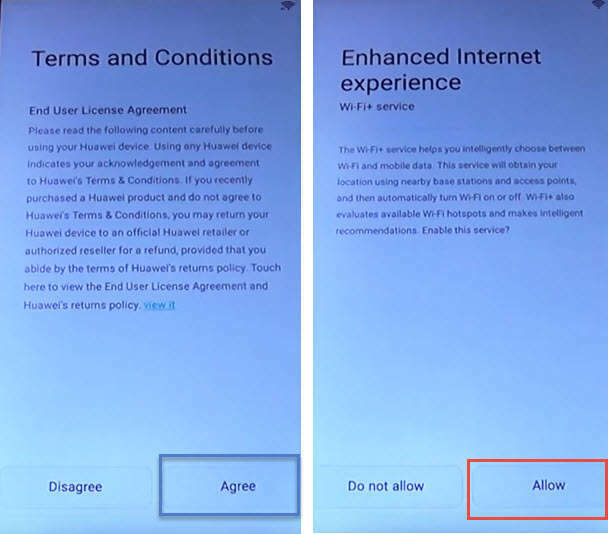 What is your Huawei model number? my phone is huawei p9 lite i can’t open because i forgot my google account. and i follow the steps but there’s no assist appear. what can i do? Kris we will make another guide with some different steps, specially for people who can’t see ASSIST option in their phones. Otherwise this method still working great for many users, So stay connected. How do i get to download manager if i cant get to the home page? I can do everything but I can not find type email/password. Can you please help me .. I can do everything but type email/password doesn’t appear. What can I do? Hi Joris, Instead of “Type Email and Password” if it shows “Error”. 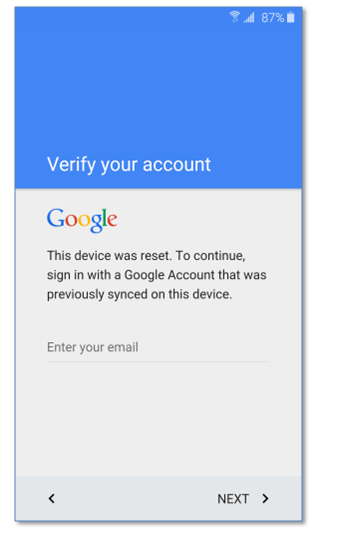 Then this guide will help you to remove that Error from Type email and Password in Google Account Managers. 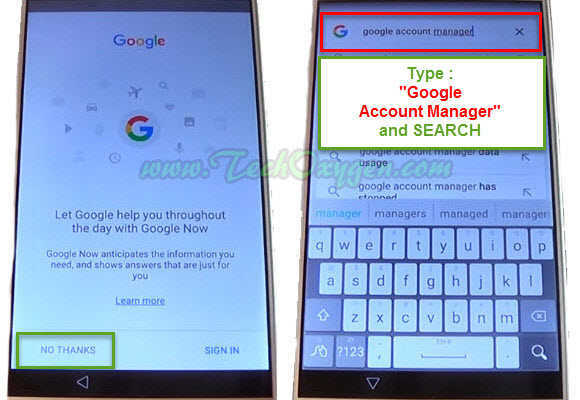 Remove Error in “Type Email and Password” for Google Account Manager. Hello I can’t install either of the account managers who are mentioned. What else can I do? I have an honor 8, when I do step 3 and tap on Assist it doesn’t open anything. 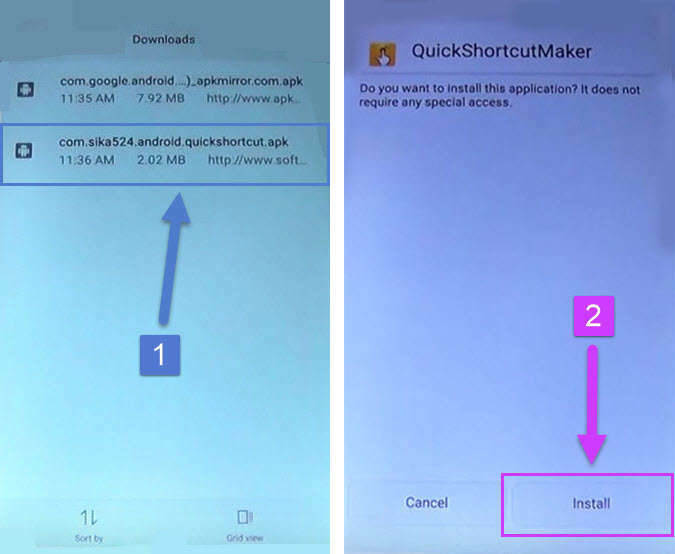 You need to use “Quick Shortcut Maker” to locate files you downloaded, if in case you can’t access to Download Manager directly. Good day mate…wow what a relief…tnx mate!!!kudos!! !keep it up!!! Hi. 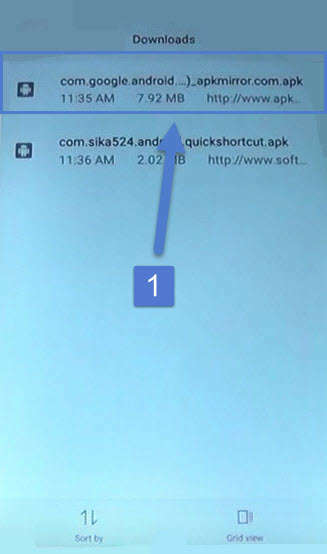 I cannot see the “Download” tab in Chrome anc I cannot acces the files… any ideas? awesome! huawei y6 ii compact with android 5.1 works! i have a p9lite and when i download the software the phone dont start up the app and i cant enter in the setting!!!! This technique works well apart from others. Thanks a lot for helping Huawei phone users. my phone dont have “assist” ??? Does it work with mediapad m3 lite? What version of software I have to download? STEP 5.